Today I had an ICT Mentor meeting with students who have nominated to be involved in this leadership group. 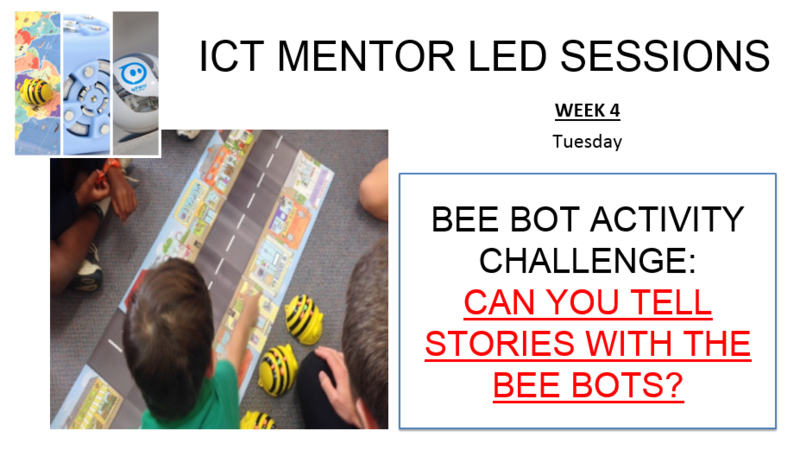 The students have been tasked with the role of introducing Beebots to the students and supporting the younger students inquiry. 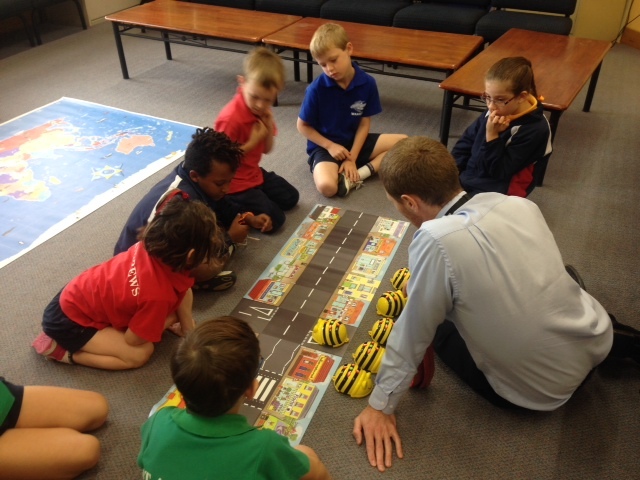 The students will work in pairs to teach and support the younger students learn about basic programming using the Beebots. 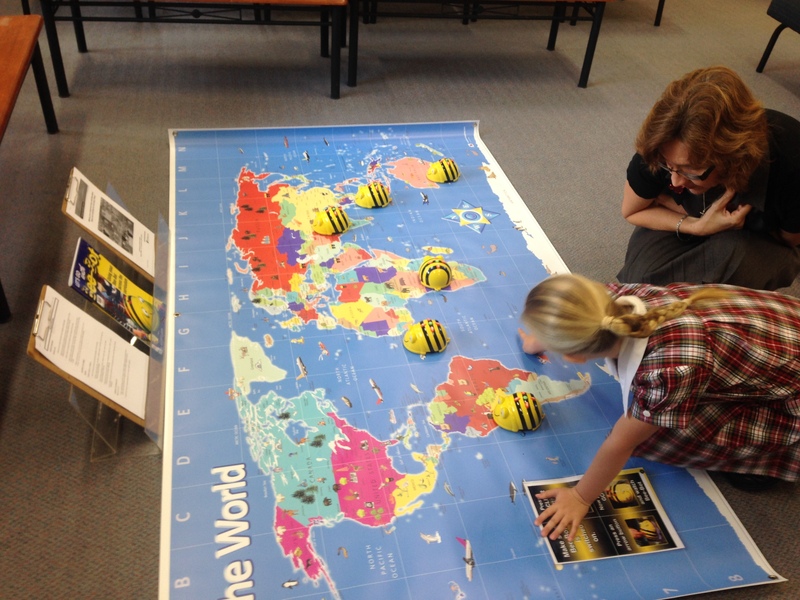 We have purchased a variety of ‘maps’ to support this inquiry, as well as the Beetbots and iPads with the Beebot app. 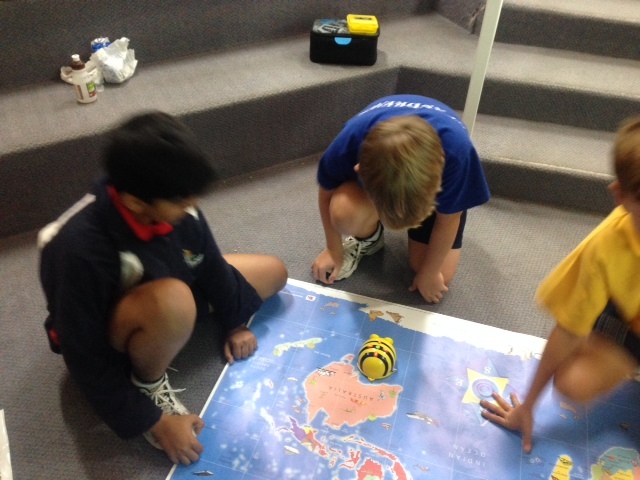 and we have a ‘blank’ map with 15x 15 size squares. Sparkle Box has many fantastic resources for the blank map. Later in the term these students will work with the younger students to use the Beebots. 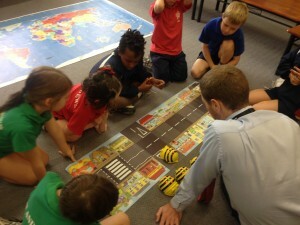 One possible approach to conducting these sessions is to connect with a picture book and then use the Beebots as a supporting tool. 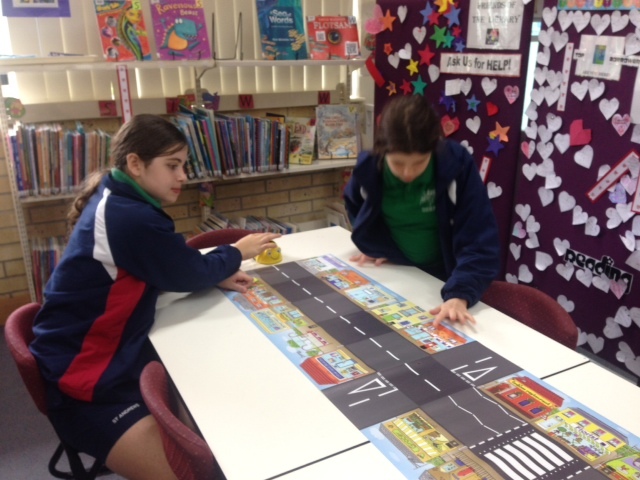 1) Students will read the book (or use a video of it being read). 2) Students teach the basics of the Beebots and the commands. 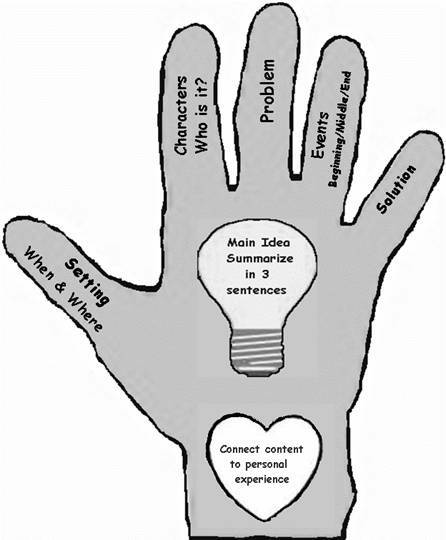 3) Students use the blank map to explore the concepts further. 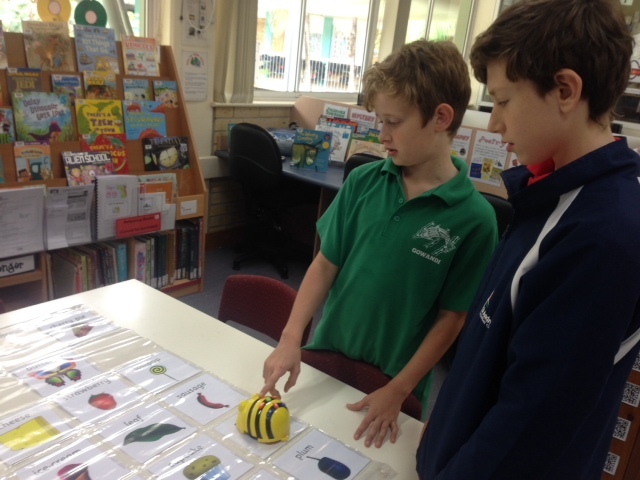 For example, adapt the ‘I went shopping’ game and turn it into ‘One day the Hungry Caterpillar ate _____’. 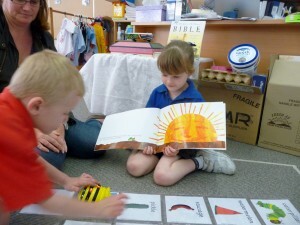 This photo below has the templates for The Very Hungry Caterpillar by Eric Carle. 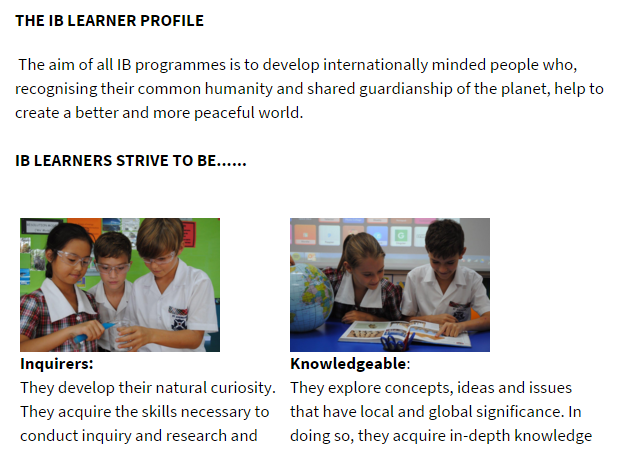 These skills and processes not only connect to developing students’ leadership skills, they also support the Learner Profile and Attitudes of the IB Primary Years Programme. 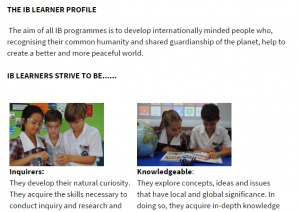 From the teacher perspective this will link into many curriculum areas. 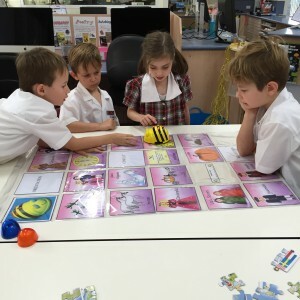 Finally, it provides us with ways to introduce the TECHNOLOGIES curriculum (for Digital Technologies) to students and staff before implementation in 2014.